As part of our work to make Ottawa winters more fun, Kanata Nordic offers a range of ski programs for children, youth, and adults including a youth racing program. 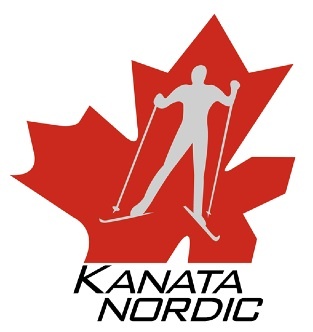 Through our ski programs and other club activities, Kanata Nordic joins Sport Canada in promoting a healthy, physically literate nation whose citizens participate in lifelong physical activity. Our children and youth programs follow Cross Country Canada’s skill development program that aligns with Sport Canada’s eight-stage Long Term Athlete Development model (LTAD). If the program you would like to register for is full, please add yourself to the waitlist here. The majority of Kanata Nordic programs are volunteer driven and depend on volunteer coordinators and coaches. Club subsidized training for volunteers is available, including as ski leaders and in first aid. This is a great opportunity to build your cross-country skills and share your passion for cross-country skiing with others. For more information on coaching training and leader or assistant leader opportunities, please email the Jackrabbit Coordinator. *Note: To add or change programs after becoming a member or for program refunds, please send email request to registration@kanatanordic.ca.